This is a pretty cool collection of late ’80s hard rock. It’s not glammed out or polished like so many acts of that era became. 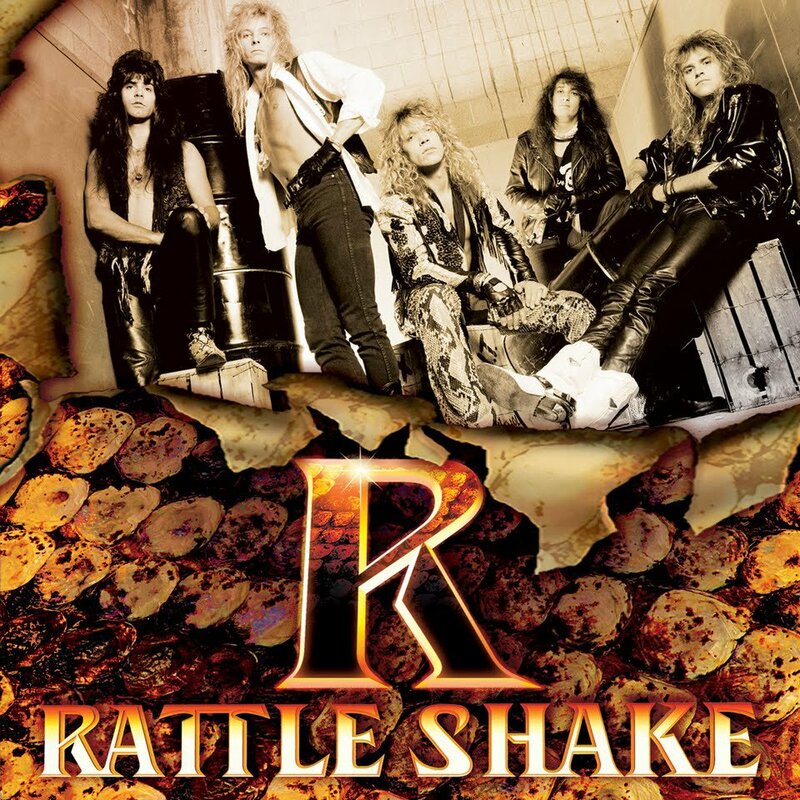 Rattleshake has a bluesy & sleazy swagger to them that should appeal to fans of Ratt, Great White, Guns N’ Roses (I mention this because Don McBee sounds a lot like Axl at times) and Babylon A.D. The two biggest highlights on this 7-track release for me are “Gypsy Queen” and “Take Me Down”. “Gypsy Queen” is a balls-out rocker that should’ve been enough to grab any label’s attention if not for poor timing and “Take Me Down” sounds like a lost Great White classic. “Mudbone Delight”, “Shootin’ Whiskey” & “Jump On It” are three other ready rockers that show Rattleshake could bring the goods. Of course, what hard rock band during that era of hairspray could resist recording a ballad? Check out “Never Say Goodbye” for Rattleshake’s soft side. “Rattleshake Boogie” is just what it sounds like. A fun number to close the album with. If you’re into seeking out quality bands that should’ve had more success, Rattleshake is another good find.